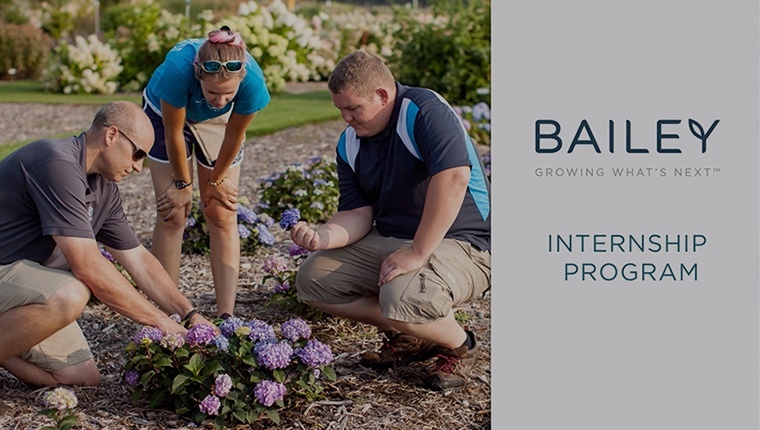 Bailey Nurseries has grown into an international leader in nursery products in large part because of the talent we’ve been able to attract. And we are always on the lookout for more. With well over a century of experience under our belt, we look to the future with a solid foundation in family values, quality products and unparalleled customer service. 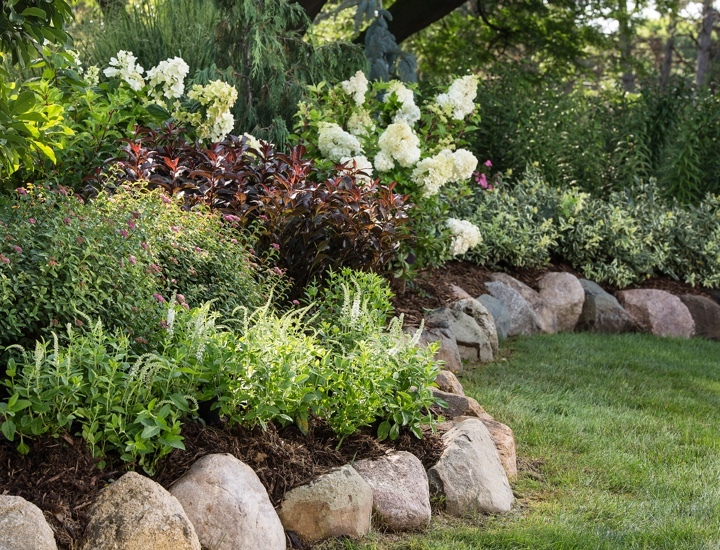 Each and every day, we work to strengthen the industry as a whole by educating and exciting consumers about gardening, horticulture and the endless benefits of digging in the dirt. This job is responsible to supervise and coordinate all container-growing operations at the Yamhill, Oregon facilities. This position reports to the Department Head of the container department. This position is responsible for working within our Plant Health Department and the application of sprays to ensure plant health. One position available at Yamhill location, another at Sauvie Island. Candidate will work with Director of Sales & Marketing to develop and maintain a strategic sales plan, to include individual territory plan development and execution. Coordinates all production teams involved in container shrub, evergreen and rose production at the Yamhill location. Supervises all daily production crew activity. Organize and set priorities for efficient use of equipment and labor. Identify plant problems and take appropriate actions to maintain product quality. Insure company policy is followed at all times. Insure that employee safety rules are followed at all time. Assist with the development of departmental material, labor and capital budgets. Communicate with supervisors, other departments and employees as needed. Valid Oregon Drivers License with insurable driving history. Relevant horticulture experience that includes knowledge of ornamental plant material, chemicals and labor management. Ability to operate and maintain a variety of farm equipment. Ability to communicate with all levels of employees. Bi-lingual in Spanish is highly desirable. Ability to train, supervise, evaluate and coordinate the activities of multiple production crews. Ability to keep accurate and detailed records, computer use is required. The qualified applicant must have the ability to work in a team environment and communicate with various management levels both written and verbal. Horticultural or agricultural experience and an Oregon Certified Pesticide Applicator License (or ability to acquire) preferred. Bilingual in English/Spanish a plus. Ability to measure/calibrate solutions for spray equipment. Basic knowledge of insects, weeds, disease in nursery crops. Basic understanding of economic thresholds for application justification. Must be able to work independently and be available for working evenings/weekends if necessary. Oregon Certified Pesticide Applicator License or ability to acquire. Knowledge of Worker Protection Standard and Employee Right to Know requirements (Hazardous Communication Program). Qualified candidate will work with Director of Sales & Marketing to develop and maintain a strategic sales plan, to include individual territory plan development and execution. Work to maximize sales and gross margins. Lead Sales Representatives, directing and developing a fully competent and professional staff. Works closely with other Regional Sales Manager to conduct yearly sales meeting. Remain highly visible in the industry and with major accounts by attending trade shows, industry events and traveling with sales representatives to customer locations. Serve as an advocate and role model for the Company and the industry in all settings. 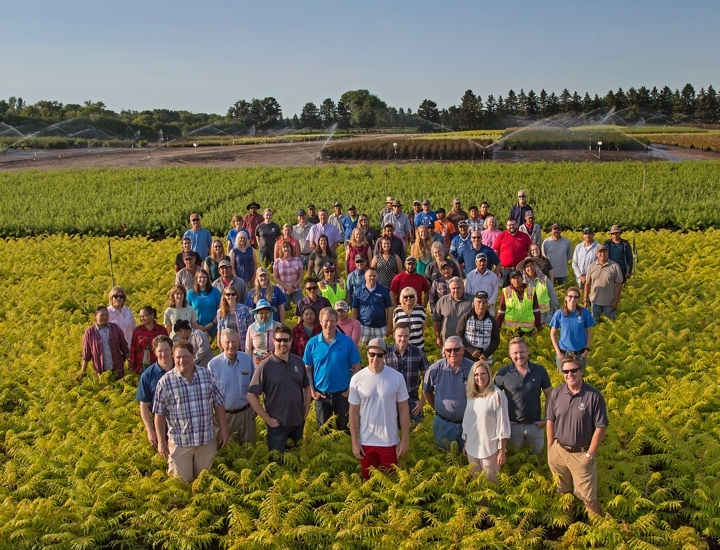 Comprehensive knowledge of Bailey Nurseries products, operations and programs. Comprehensive knowledge of nursery trade, including growers, garden centers, landscapers, distributors etc. Efficient use of Excel, Word, PowerPoint, Microsoft Office Suite. Integrity and honesty in all dealings. Travel requirements up to 50%. Minimum 5 years’ experience in nursery sales. Must have valid driver’s license and meet Company criteria for insurability. There are lots of exciting things going on at Bailey Nurseries. Listen to some of our interns as they talk about their experiences with us. Bailey Nurseries’ employees strive to make the world a better place by donating their time, money and plants. After all, what better way to enrich the soul than with plants!